Concierge Travel is a boutique gay-owned travel agency and tour operator that provides highly personalized service to all its clients. 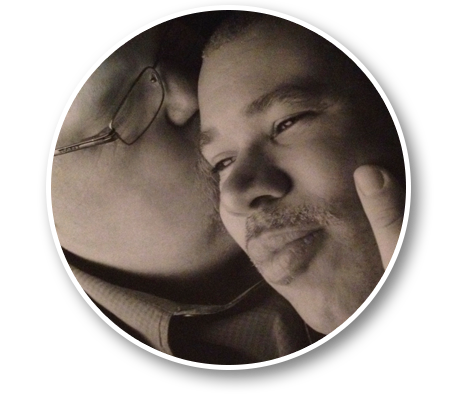 Concierge Travel was founded in 1997 in Houston, Texas, and entered the LGBT market in 2000. Concierge Travel creates intimate, customized experiences for its LGBT guests on its own exclusive small-ship cruises and land tours. We also provide a range of services and enhancements on the vacations that we book for our guests with other travel providers. From its modest beginnings, Concierge Travel is today the single largest RSVP Vacation agency in the world. 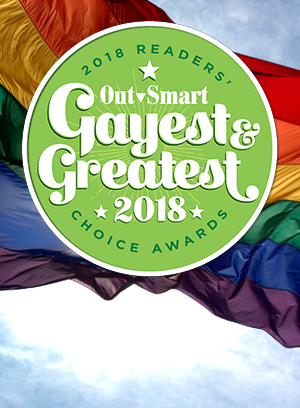 Concierge was named Houston’s “Gayest & Greatest Travel Agency” in the OutSmart Magazine readers poll in 2018, an honor it has received each year since 2002. It was also named “Best LGBT Cruise or Tour Company” consistently since 2010. In 2009 Concierge Travel began offering its own small ship cruise charters, starting with a Galapagos Islands cruise, in response to a demand in the market for intimate, small-ship experiences. Concierge Travel has expanded its customized vacation offerings to include once-in-a-lifetime sailing adventures in Costa Rica on the 170-passenger Star Flyer in March 2011, on the Star Clipper in Greece August 2012 and on The Royal Clipper out of Barbados in February 2014. In addition, Concierge Travel has offered land trips to South Africa and Machu Picchu, Peru in 2010, 2011, 2012 and 2013. Concierge Travel believes strongly in supporting the gay and lesbian community, and regularly gives back to important LGBT organizations. Concierge Travel donates 20 percent of its total net travel revenue annually to the LGBT community. Concierge Travel was a National Partner of the Human Rights Campaign in 2010 and 2011 and raised over $125,000.00 for the organization. In 2009, we donated more than $50,000 to LGBT-focused organizations and in 2012 we took on organizations such as OutServe, SMUG and Love146.